Speaking at the Security Council meeting in Sochi, President Dmitry Medvedev said that any possible provocations aimed at hampering the 2014 Olympics and its security must be prevented. 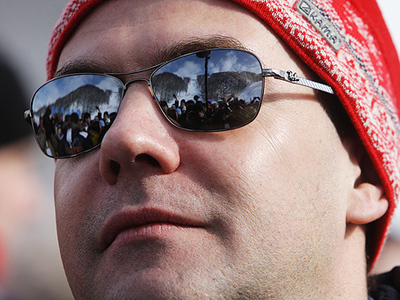 ­“Forces that seek to obstruct the Olympic Games should be exposed by us in a certain way and should be brought to justice if they are citizens of our country,” Medvedev demanded. Relations between Moscow and Tbilisi dramatically deteriorated in August 2008, when Georgia launched an attack on South Ossetia. Russia stepped in to protect its citizens. 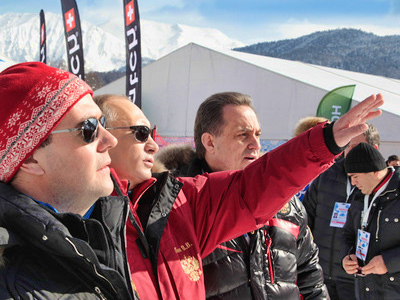 Medvedev also said that in January 2012 a special control center responsible for ensuring the Olympics security will start work. “Its staff will be given significant powers for coordinating activities of federal and local government bodies with anti-terror commissions, including the National Anti-Terror Commission and the anti-terror commission of the Krasnodar region,” the president explained. He added that the Olympics are always a complicated event in terms of security, but all modern security standards should be used in Sochi. On Friday, President Dmitry Medvedev and Prime Minister Vladimir Putin visited one of the Olympic sites at Krasnaya Polyana in Sochi. 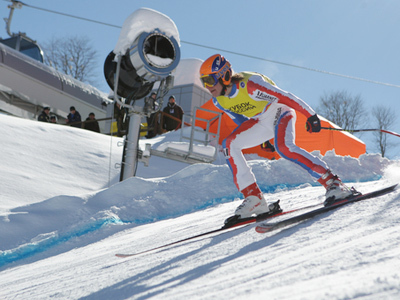 They attended the European Cup Alpine Skiing competitions, at the Roza Khutor Alpine Ski Resort, and both leaders went for some downhill skiing themselves.